The Veterans History Project (VHP) of the Library of Congress American Folklife Center collects and preserves the firsthand interviews and narratives of United States military veterans from World War Ithrough the present. In addition to audio- and video-recorded oral history interviews, VHP accepts memoirs and collections of original photographs, letters, diaries, maps and other historical documents from veterans who served in the US armed services from World War I through the present. The Project makes accessible the materials that comprise this important national archive, which contains submissions from every state, and includes the US territories. 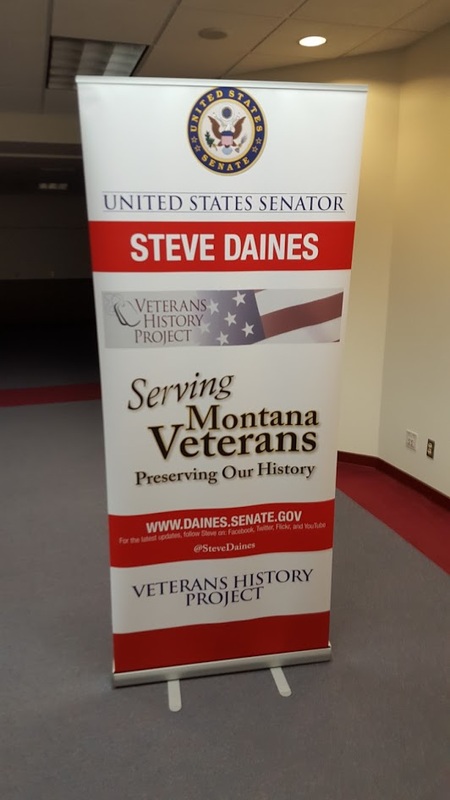 There are two ways to participate in the Veterans History Project. The first is to sit down with one of our volunteers and have a conversation about your military service. This will be a videotaped interview and must be a minimum of 30 minutes. The other way is to submit a collection of original photographs or documents that tell your story.